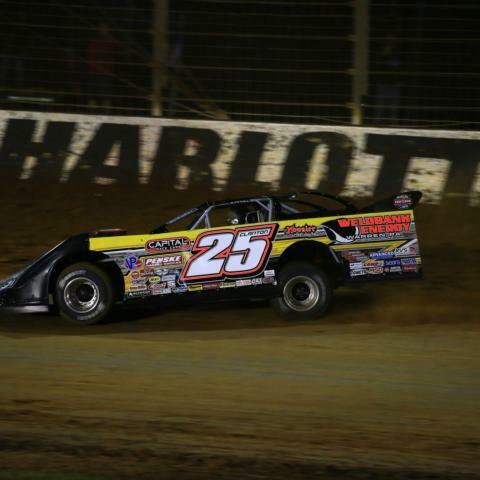 An action-packed night of qualifying on Thursday served as a high-octane preview of the unforgettable, wheel-to-wheel action race fans will witness on Friday and Saturday in the World of Outlaws World Finals presented by Can-Am at The Dirt Track at Charlotte. Parker Price-Miller and David Gravel scorched Charlotte's four-tenths-mile dirt oval in World of Outlaws Craftsman Sprint Cars time trials. Price-Miller's 12.607-second circuit set the quickest time for Friday's events, while Gravel's 12.686-second run led the way for Saturday's portion of World Finals. Shane Clanton paced the World of Outlaws Craftsman Late Models field with a 14.62-second lap - tops among all drivers in time trials for Friday. Mike Marlar led the first of two groups in Saturday's qualifying, which were delayed by rain and will be resumed on Saturday. Matt Sheppard, Max McLaughlin, Mike Mahaney and Brett Hearn claimed Super DIRTcar Series big-block modified heat wins for Friday. Billy Decker, Demetrios Drellos, Mahaney and Keith Flack earned heat wins ahead of Saturday's races. 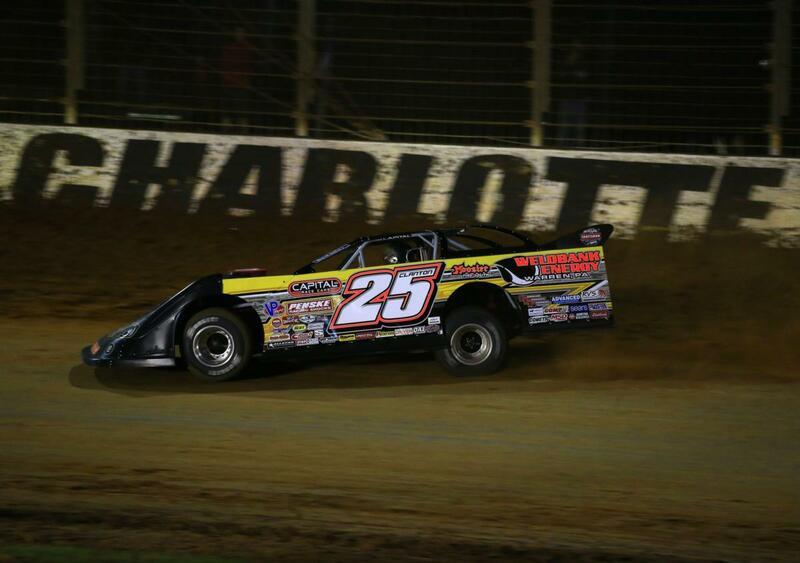 Hearn rocketed around The Dirt Track in 15.674 seconds, setting the fastest time for Friday's events. Decker's 15.579-second lap was good enough for quick-time honors for Saturday. Race fans from all 50 states and seven countries - as far away as Australia and the Netherlands - will attend this weekend's three-day spectacular of dirt-flying, championship-deciding excitement.